One of the key member unions of the FUP confederation appears to be splitting from its parent body on whether or not to suspend the strike that has been afflicting offshore facilities of Brazil’s state-run oil firm Petrobras, according to Reuters. Sindipetro Norte Fluminense represents workers in the Campos Basin, which is Brazil’s most productive offshore oil region. On Monday SindipetroNF said it remains on strike over pay and the planned sell-off of some Petrobras assets. 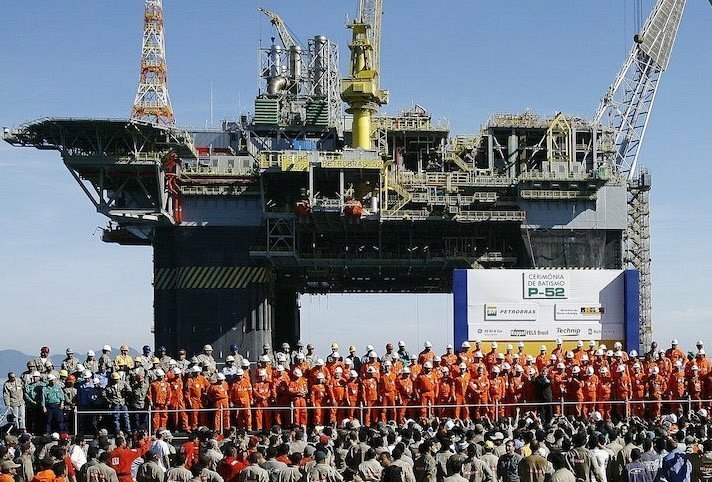 That followed Saturday’s call by the FUP to end the strike action which was prompted by workers’ concerns over austerity measures being taken by the financially stricken Petrobras. The strike began on November 1. Planned asset sell-offs, budget and investment cutbacks are all part of the austerity picture as Petrobras tries to dig out from being the world’s most indebted oil company while also wrestling with the costs of a huge corruption scandal.